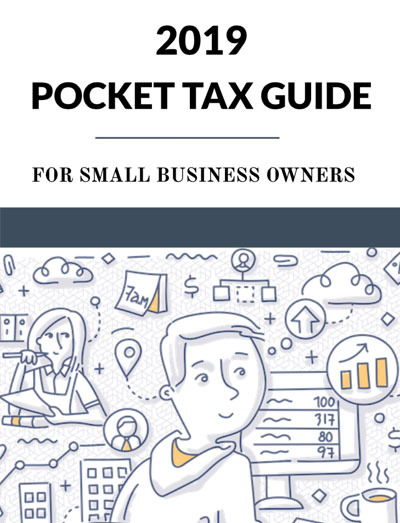 Hi, Garrett Gunderson here, and I’d like to give you a FREE digital copy of my new 2019 Pocket Tax Guide for Small Business Owners. This concise guide gives you the most important tax strategies, dates, numbers, and checklists to help you minimize your tax liability and keep money in your pocket under the new Tax Cuts & Jobs Act. *Simply click the big button below to get your own copy now. Here at Wealth Factory, we help our clients build comprehensive wealth architecture with a financial team approach. One of the first places we start is with quick, tax-saving strategies that can instantly inject new cash flow back into their lives. More importantly, we help them implement a permanent tax-reduction strategy so they keep getting tax breaks automatically, year-after-year. The tax system is designed to help you save on tax. Those who don't use the laws to their advantage pay the most. At Wealth Factory, we're all for paying our fair share of taxes. We just don't think it's necessary to leave a tip. If you agree and want to use the tax system to your advantage, this guide will give you the most important factors you need to look at — starting right now — all while playing by the rules 100%. 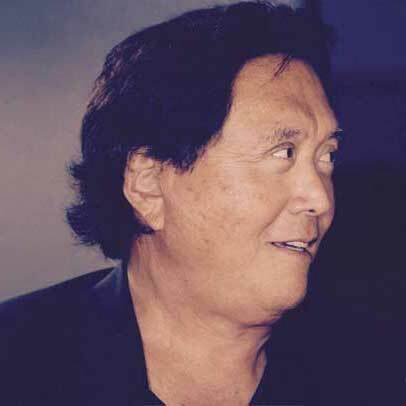 "If you want to stay poor or middle class, listen to Suze Orman or Dave Ramsey. 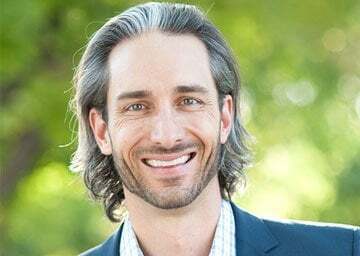 If you want improve yourself and get financial education of the rich, listen to Wealth Factory's Garrett Gunderson." Thanks for teaching me about the 3x3 tax Strategy! When I got a notice from the IRS that I owed $2,750 in back taxes, I normally would have panicked and just paid the first notice. Instead, I took your 3x3 tax strategy to my accountant and after working through it together we were able to figure out that I was instead owed a $2,702 refund check. The IRS agreed! That’s a $5,452 net gain for me. Thanks! We’ll save $23,500 on our tax bill every year! Wealth Factory helped us get a retroactive tax refund of $37,000 and will help us save $23,500 on our tax bill every year going forward. It's been the greatest investment we have ever made in ourselves ... for every dollar we have invested into Wealth Factory we have had a 900% return. We take your privacy seriously. Your email address will never be shared, sold or distributed in any way.